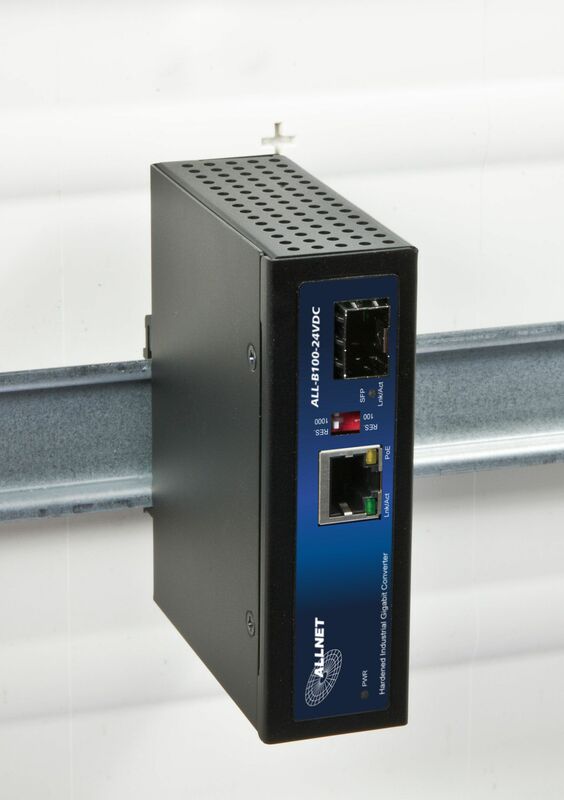 ALLNET developed media converters for industrial environments particularly to enable an increase of flexibility in industrial areas. 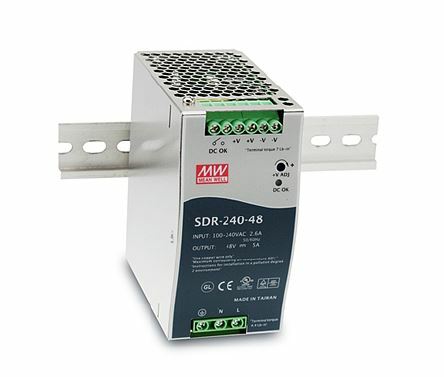 The cases, designed for industry, are extremely rugged and tolerate temperature extremes in unfavourable environments. 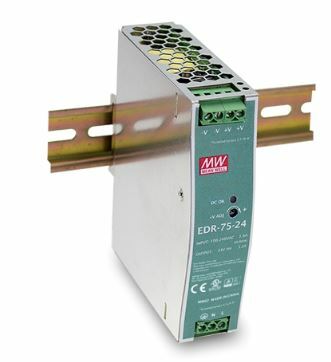 Redundant power supplies as well as efficient PoE supply guarantees the performance and effectiveness or your network.